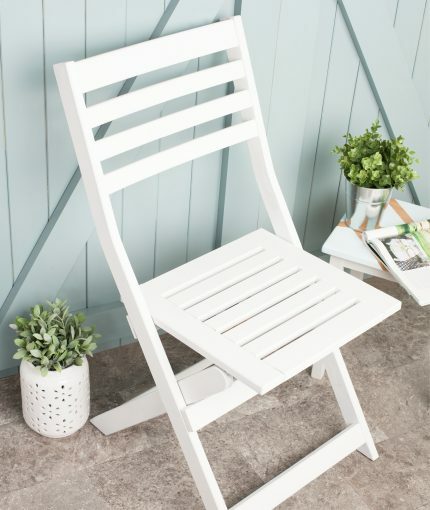 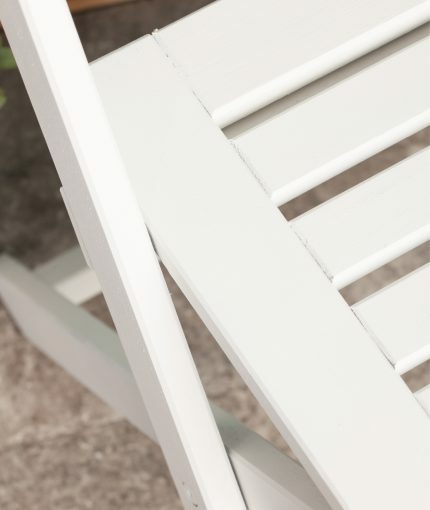 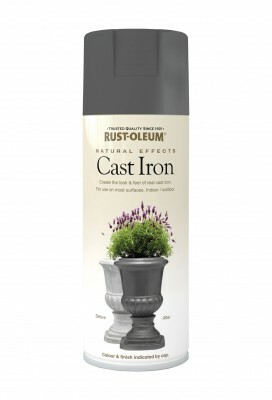 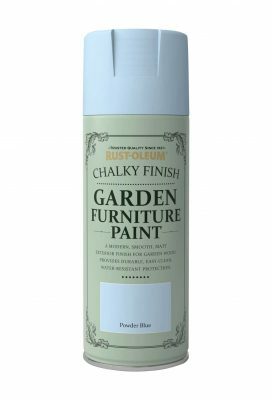 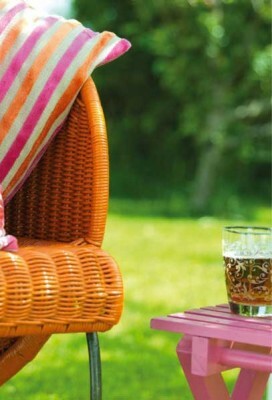 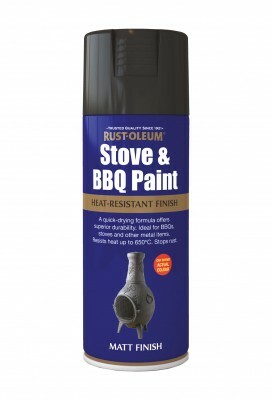 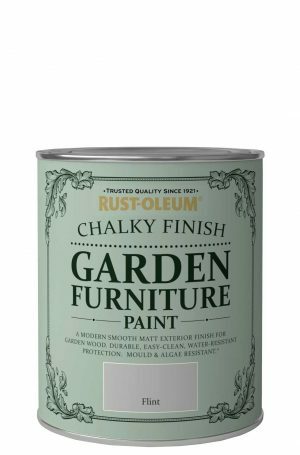 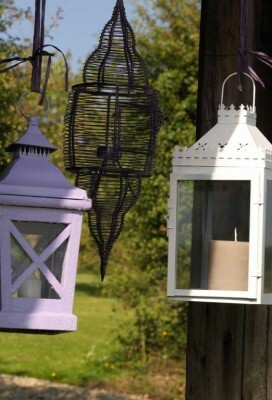 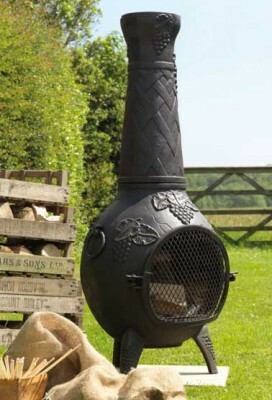 Renovate and transform garden furniture with Rust-Oleum Chalky Finish Garden Furniture Paint. With an ultra durable, scrubbable, soft touch matt finish, it brings a new lease of life and colour to garden furniture. 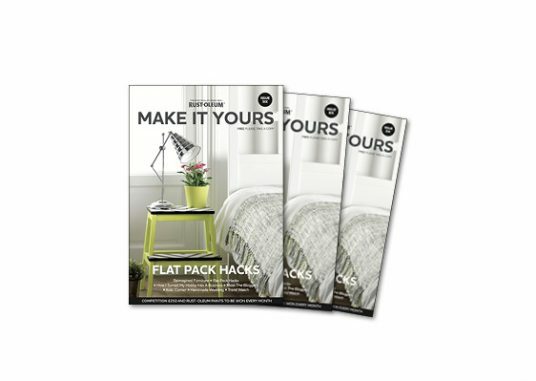 The paint can be directly applied to wood (bare or painted), brick, stone, plaster or any suitably primed rigid surface (metal, plastic etc). 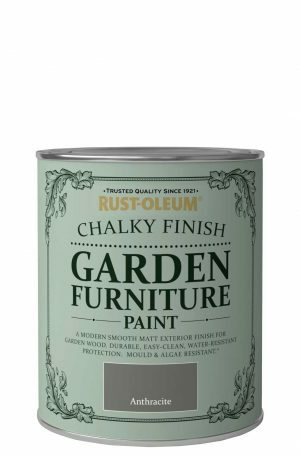 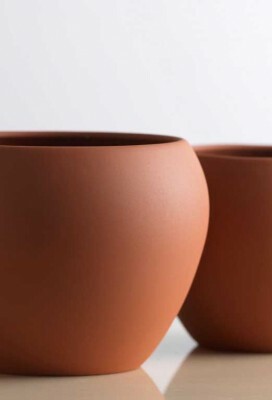 A modern, smooth, matt finish.